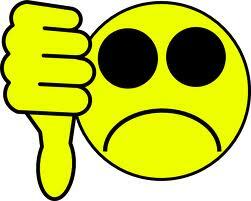 A few recently tried/tested products that dissapointed me. Revlon Photoready BB Cream Skin Perfector ($10.99) - One of those BB creams from the drugstore that everyone seems to love, especially folks with dry skin. I got the shade Light/Medium and while the shade was a perfect match, the formula was a tad too greasy even on my dry skin, in the dead of winter! To top it off, it lasted only about an hour or so on me and faded off being terribly patchy. 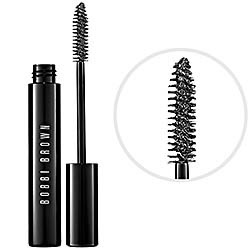 Bobbi Brown Everything Mascara ($24) - I've never seen too many duds from Bobbi Brown and this came as a surprise, considering how a lot of people seem to like this one. If you have pretty decent, long lashes that just need a little more volume, you may like this one, for a very natural effect. I have very sparse lashes and I could never make this work. One coat was just not enough to add volume and two coats made my lashes crunchy! Kiehl's Superbly Smoothing Argan Shampoo ($7 travel size ; $18 full size) - In my search for a sulfate-free, smoothing shampoo, I picked up the Kiehl's Superbly Smoothing Argan Shampoo. 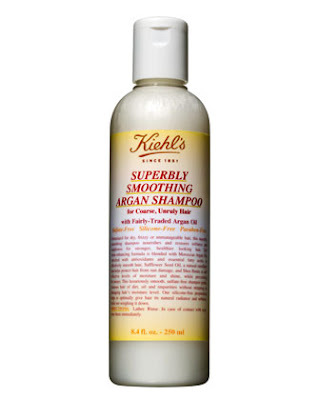 The smell is alright, but the texture is along the lines of a slightly thin conditioner. There's not much lather and neither did I feel like it left my hair so clean. There was a good amount of hair fall too, so I stopped using it halfway through. 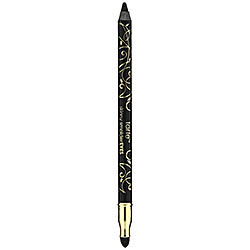 YSL Dessin du Regard Waterproof' Eye Pencil ($29) - I tried this one in 001 Black Ink, which was actually a really stark, jet black with a lovely glossy finish. Half an hour into wearing this eyeliner on my waterline, and my eyes were all watery and red. It wasn't that long lasting on my lash line either. Absolutely love the color and the finish, wish the formula wore better on sensitive eyes. Tarte Skinny smolderEYES Amazonian Clay Waterproof Liner in Onyx ($19) - Again, the jet black color and the fancy packaging lured me into buying this one. I couldn't get to make this stay on my lash line or waterline for more than a couple of hours and it left my eyes super cloudy too. The tip was a little too soft and kept breaking off with every use. 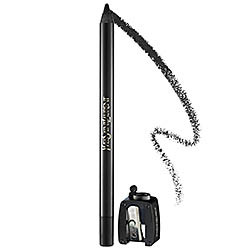 If you are lucky enough to get away without any irritation from most long-wear liners, you may like this one. Not for me! Have you tried any of these products? What are some products that left you dissapointed lately? *Pictures courtesy drugstore.com, saksfifthavenue.com & sephora.com. Too bad about the Tarte pencil :'( I've been eyeing those for a while. They're just tooo creamy which is a good thing, but also bad since they're marketed as long-wear!